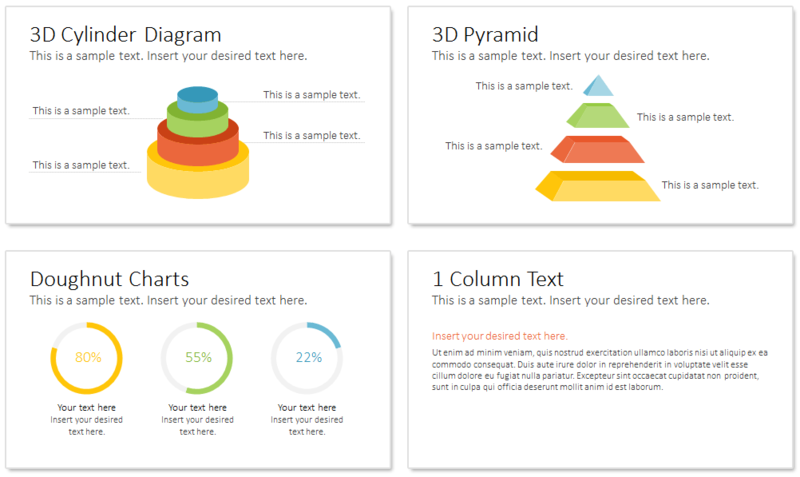 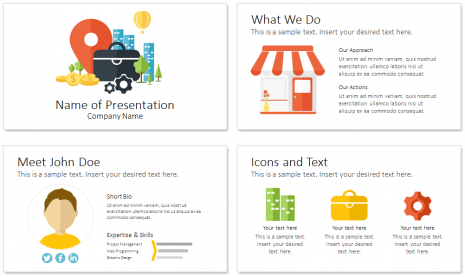 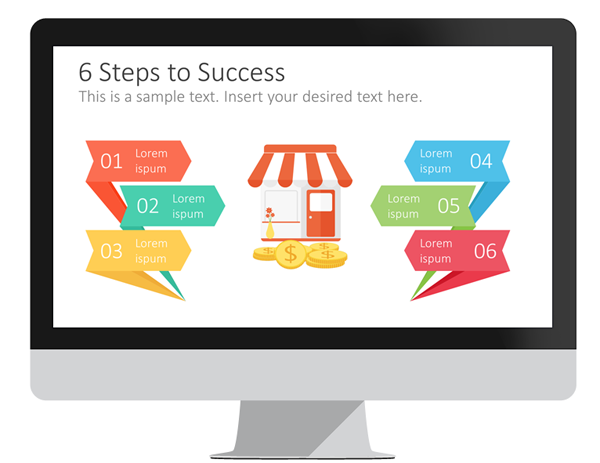 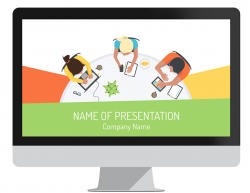 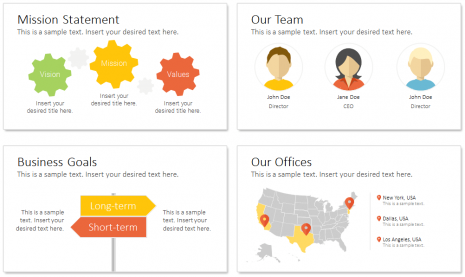 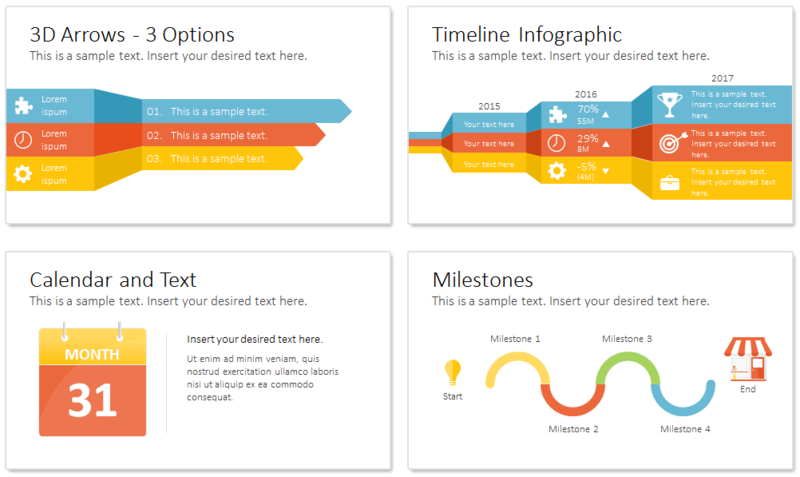 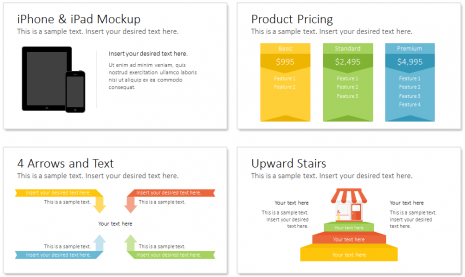 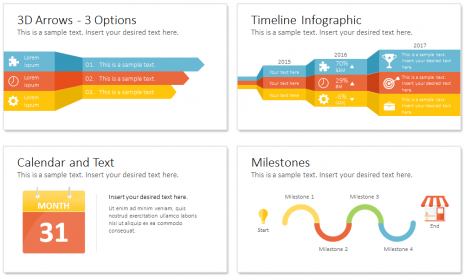 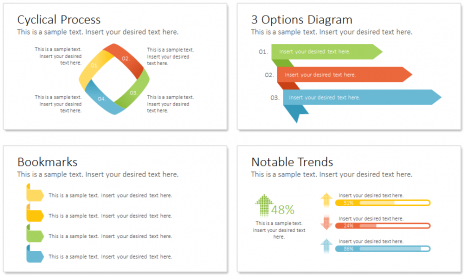 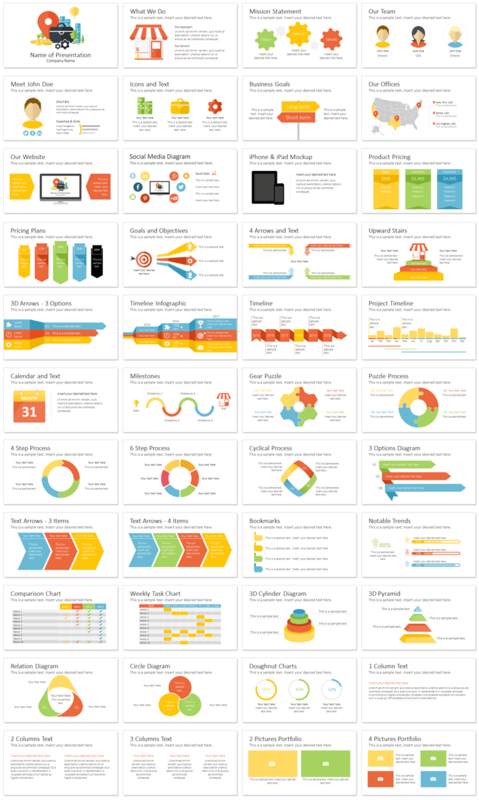 Local business PowerPoint template in flat design style with 44 pre-designed slides. 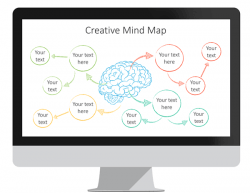 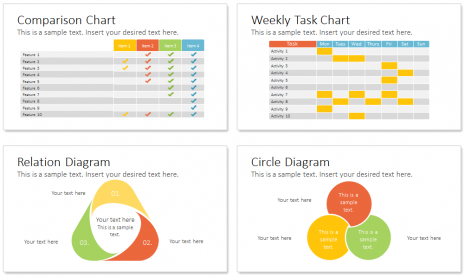 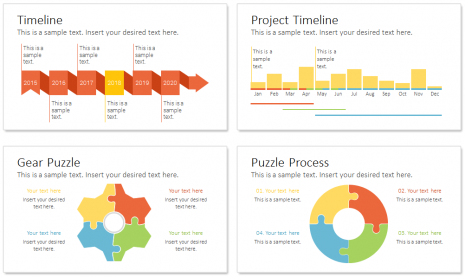 The template includes the following topics; what we do, the team, mission, objectives, pricing plans, timeline infographic, puzzles, process, comparison chart, weekly task, and more handy charts and diagrams. 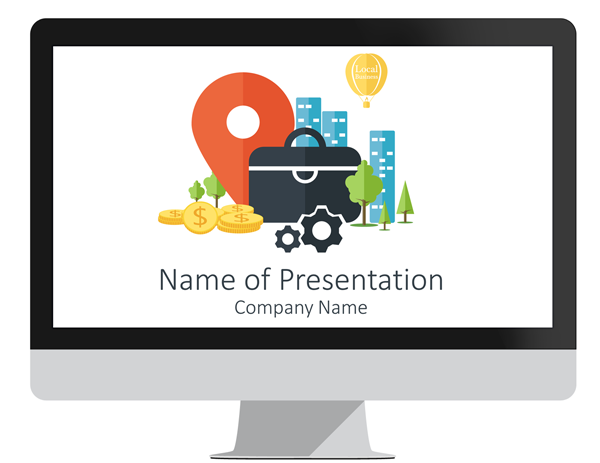 The title slide features a clean illustration of a business case with gears, money coins, skyscrapers, and a big orange map marker. 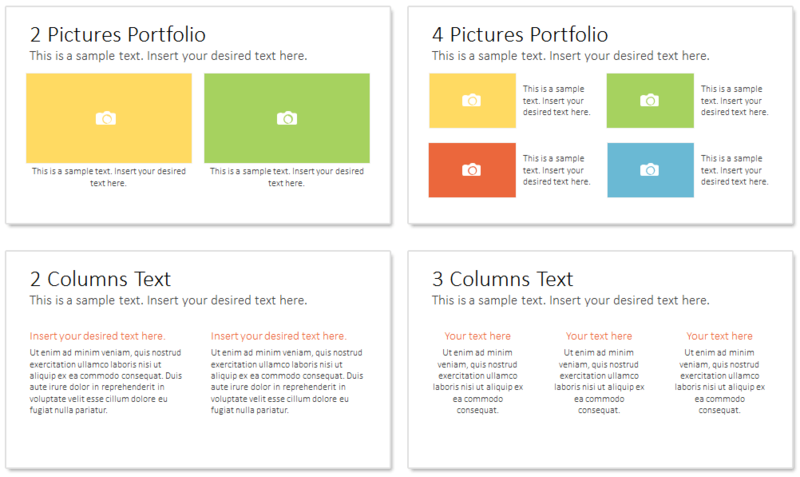 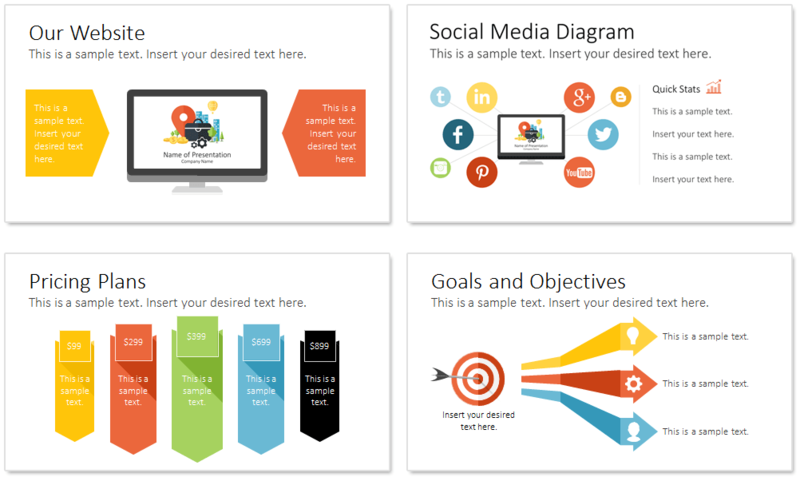 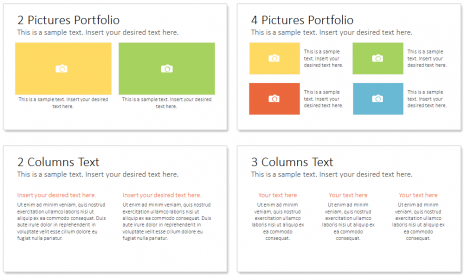 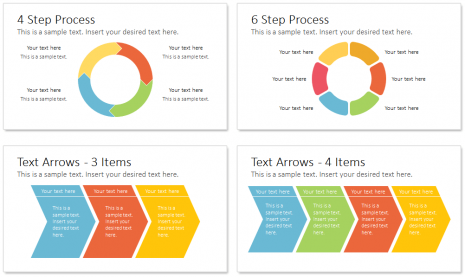 This theme is so versatile; it can be used for presentations on many different topics from marketing to reports. 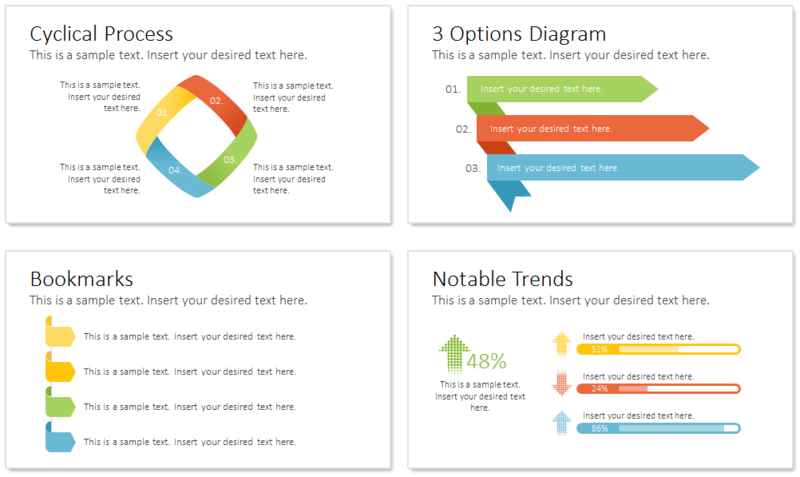 All shapes and design elements are fully editable in the slide master view in PowerPoint and you can create unlimited slide variations. 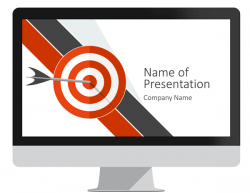 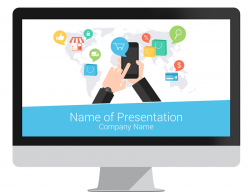 Your business presentation starts here!